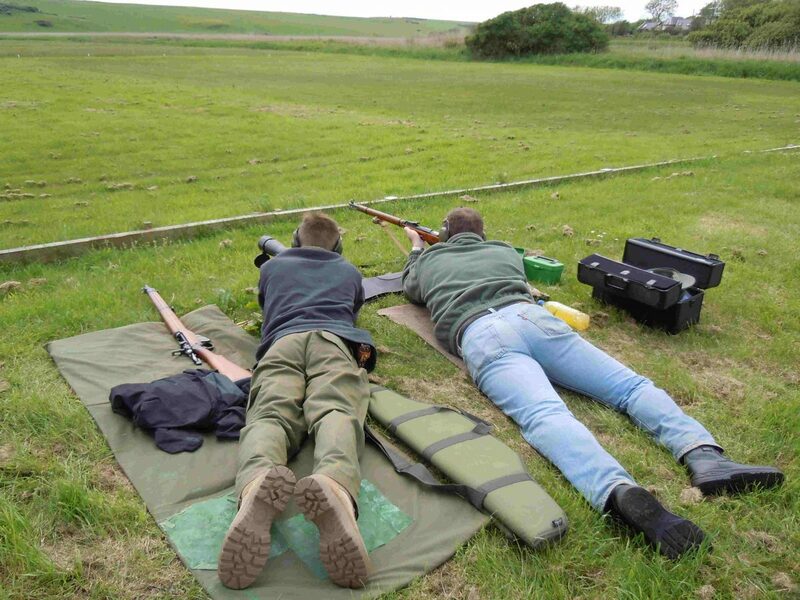 13 Members and guests of Haverfordwest Target Shooting Club had an enjoyable days shooting at Penally Range on May 28th. 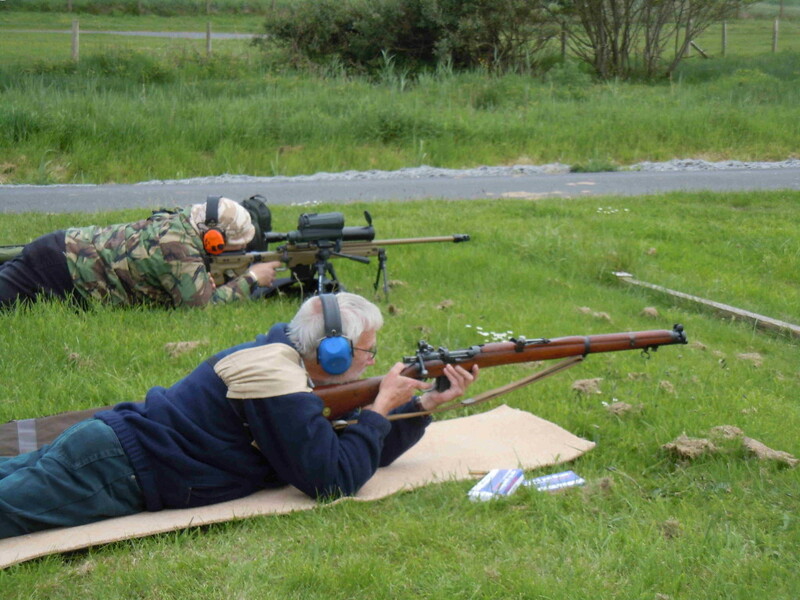 Weather was kind to us and despite the pressures of sentry duties, all members were able to shoot at 200 yards in the morning falling back to the 500 yard firing point in the afternoon. 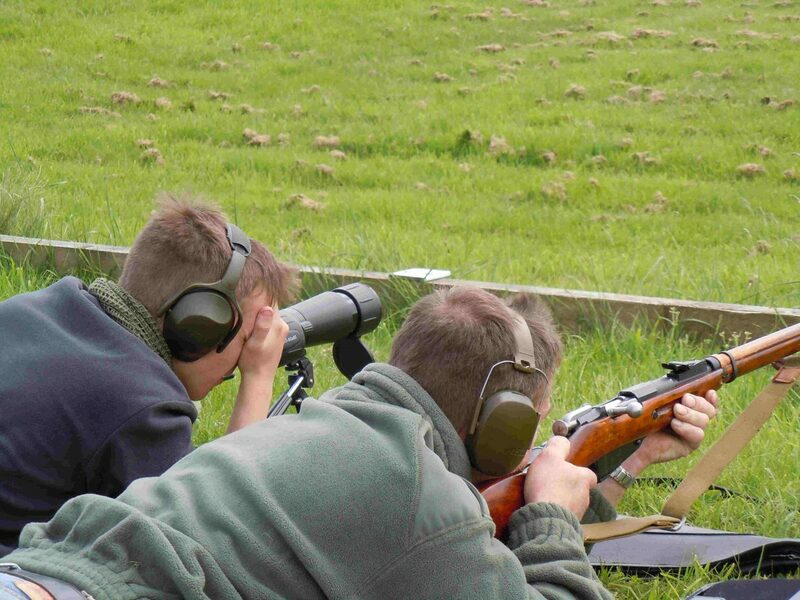 The range was booked until 16.30 hrs and the last shot of the day by Richard was at exactly 16.30 hrs so no time was wasted. 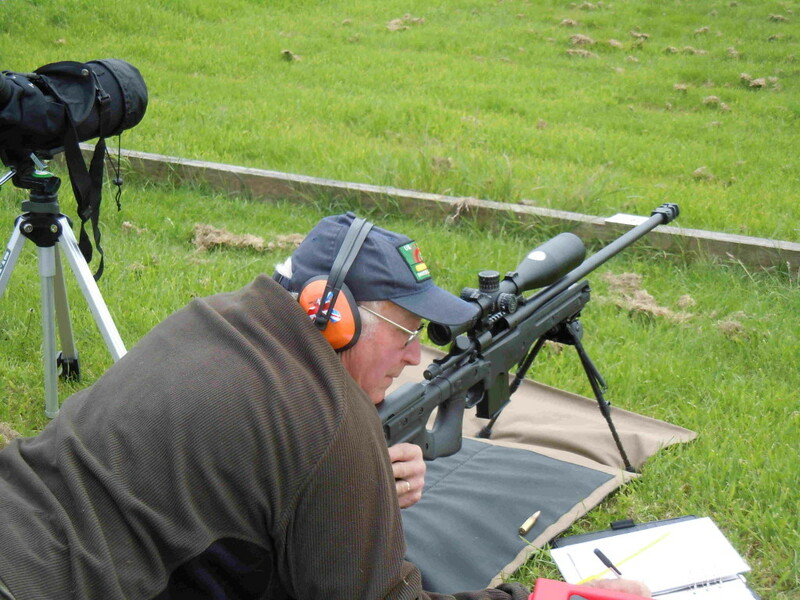 There was notable shooting by Peter Biebrach who shot 49 bulls out of 50 shots with his customised Remington 700 out to 500 yards and a good mixture of both vintage and modern rifles were aired on the day. All in all it was a very pleasant shoot with good company enjoying the day and each other. Thanks to everyone who attended and helped run the range and special thanks to Colin Ledwith who volunteered to spend all day in solitary confinement at the Railway Crossing Sentry Post. The next scheduled shoot is to be held in September with the possibility of shooting at Castlemartin Range which has automatic targets. It is hoped to increase the frequency of these events if there is sufficient demand by members which will also result in lower costs.